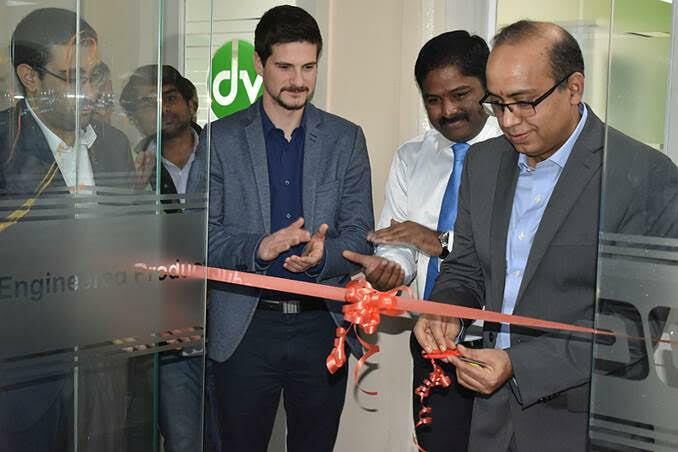 We are extremely happy to announce the opening of our Bangalore Office in India. This is DEP’s third office in India, and 8th office globally. The address is Detroit Engineered Products (DEP), 4th Floor, Gamma Block, Sigma Soft Tech Park , HAL – Whitefield Main Rd , Bangalore 560066. Bangalore, also known as the Silicon Valley of India is a strategic location to have an office. The location in Whitefield keeps DEP in one of India’s premier business districts, just minutes away from our key customers. The new office will support clients globally, as well as serve as a training center for MeshWorks. The office was formally inaugurated by Basant Sharma, Vice President, DEP. We also had special guests from our partners from France, DynaS+ who were present at the event. “DEP’s growth has been phenomenal the last few years, and the fact that we are starting a new office every year in the last five years is testament to that growth. We are grateful to our talented team at DEP, and the clients and partners who have contributed to this growth. We are happy to be investing in Bangalore, as there is a lot of potential here, and we are happy to have found an office in this area, which will enable us to service our clients’ needs better”, said Basant Sharma, speaking at the occasion.